...I'm obviously not excited or anything. Guys, I had the very unfortunate experience yesterday of breaking a nail (cue horror music). I was so proud of myself for waiting until I got home to cut it evenly with a nail clipper and file it. 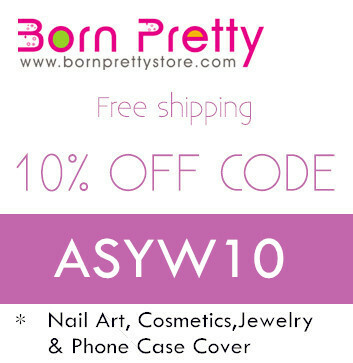 Not so long ago I would have just gone to town right then and there and picked at it, which is not good for your nail. Luckily it's on the hand that I don't take pictures of, but it's such a sad little nub next to the rest of my nails. I decided to just stick with one color for the weekend, no nail art or anything. It has been a long time since I've done that! 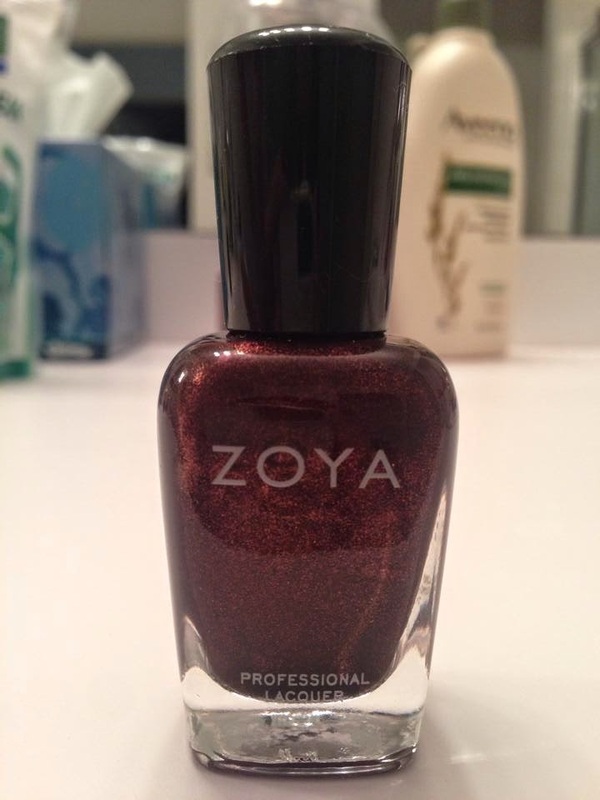 I used Zoya Kalista, a "dark espresso brown with plum-purple undertones and strong golden shimmer." This one is so pretty, I honestly don't even think I needed to add anything else to it.